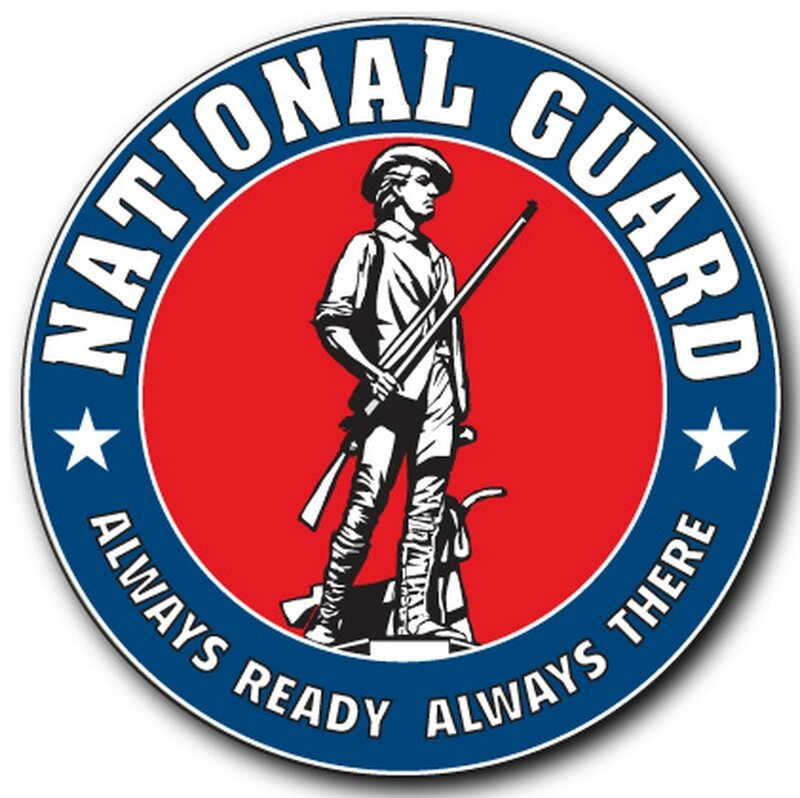 JUNEAU, Alaska — A special investigator hired to review the handling of sexual assault and other alleged misconduct within the Alaska National Guard did not find evidence that top Guard leaders overtly discouraged the reporting of misconduct after 2010. But Patricia Collins, in a report released Monday, said she found holes in human resources systems and command climate issues between 2010 and 2014 that likely impeded reporting of sexual assault and harassment complaints. She recommended three cases be reopened and that there be an acknowledgment of and an apology for the past mishandling of victim complaints and privacy rights within the Guard. Adj. Gen. Laurie Hummel, who was named to that post earlier this year, offered that apology during a news conference in Anchorage, which was teleconferenced. "We were wrong. We must do better, we can do better, and we are on a path to making things right," Hummel said. Steps taken toward addressing the issues highlighted by Collins and previous investigations include the hiring of a special victims' counsel and moves toward increased confidentiality for victims, Hummel said. Results of administrative actions taken against guilty parties will be published in the guard's quarterly magazine, she said. In January, Collins, a retired state court judge, was hired by Attorney General Craig Richards to review the handling of allegations of sexual abuse or harassment by members of the Alaska National Guard between Sept. 1, 2010, and Nov. 30, 2014. As part of that, Collins looked at whether allegations were adequately investigated by local law enforcement. Most but not all police investigations were adequate and conducted appropriately, according to Collins' report. Collins wrote that she believes interviews of victims by law enforcement should be recorded whenever possible. If a case is not going to be prosecuted, victims should be told why and referred to service providers and forensic evidence should be considered where consent is an issue before a charging decision is made, she wrote. Those practices were followed in most but not all the cases she reviewed, the report states. Collins recommended that three investigations — two into sexual assault and one involving a death of a Guard member who "prematurely died under unusual circumstances" before making a formal report of sexual assault to police — be reopened. The recommendation would allow for consideration of information she discovered during her probe in the sexual assault cases and for the review and consideration of forensic evidence she was not able to fully review in the death case. Collins also recommended that documents brought to her attention alleging recruiting fraud and other financial misconduct be sent to law enforcement for investigation. Collins, in the report, said she was told at least some of the allegations were investigated but given the nature of the allegations and "troubling" documents she reviewed, she recommended the results of those investigations be made public. Collins told reporters she didn't find an overt cover-up of allegations by then-Gov. Sean Parnell's office but found a lack of information sharing between the Guard and governor's office. In the report, Collins recommended the governor receive any future inspector general finding substantiating misconduct by Guard members as well as climate survey data. To the extent survey data can be disclosed, it should be shared with the Legislature, congressional delegation and the public, the report recommends. Collins' report said many of the command climate issues were known or discoverable by members of the executive branch in and after 2010. Questions about the handling of misconduct allegations by Parnell's administration overshadowed last year's gubernatorial election, which Parnell lost to Gov. Bill Walker. Parnell has defended his administration's response. Walker, in a statement, said Collins' report "ends a painful chapter in Alaska's history." He said Collins recommended a number of measures to protect Guard members and he would ensure those steps are followed.